Avv. 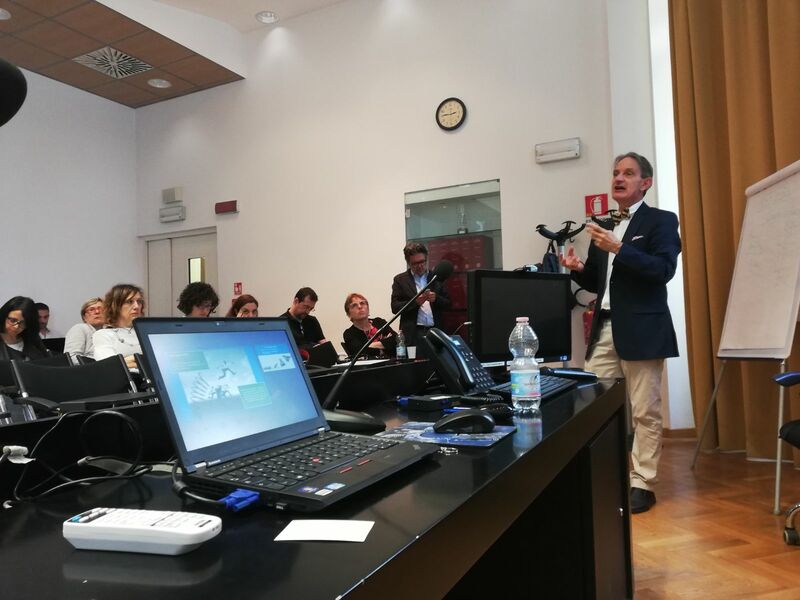 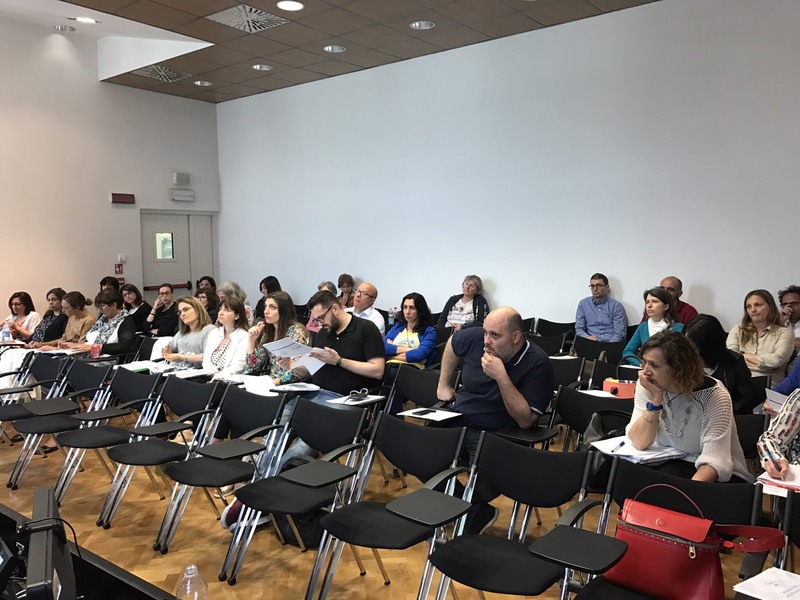 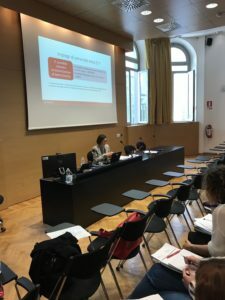 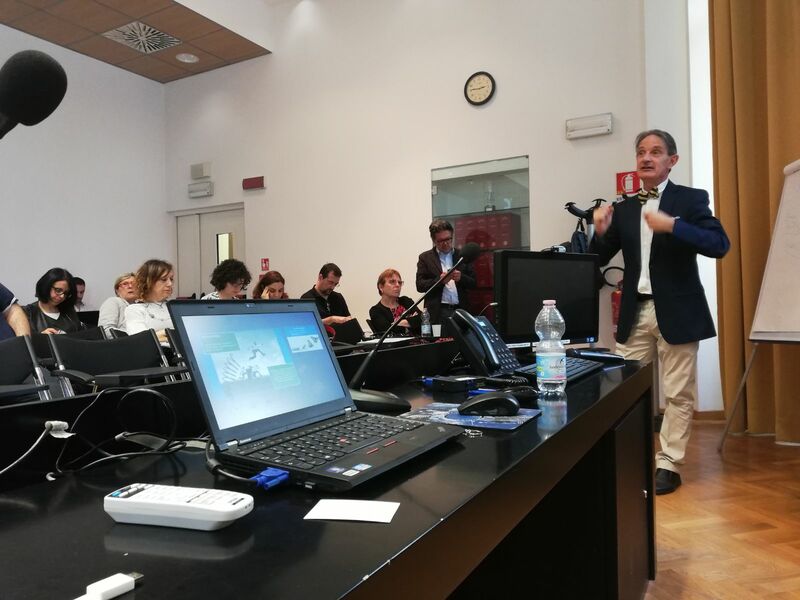 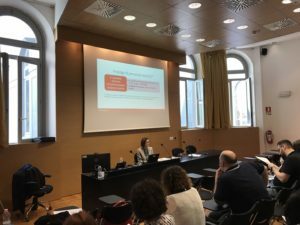 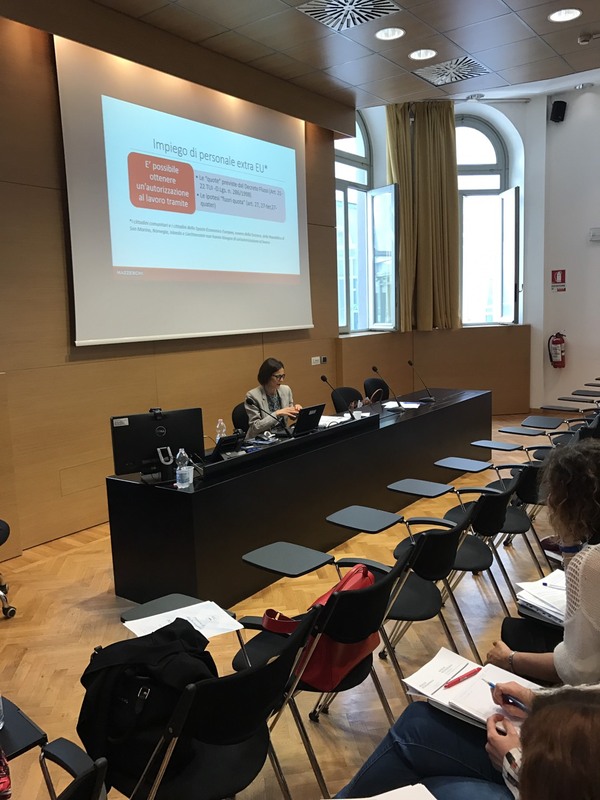 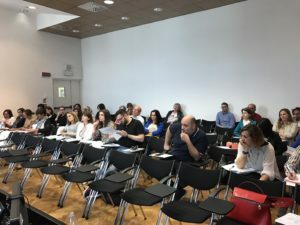 Marco Mazzeschi and senior immigration consultant Giuditta Petreni were invited to speak on the topic of International Mobility at a high formation course organized by Milan Provincial Unit of National Association of Labor Consultants (ANCL U.P. 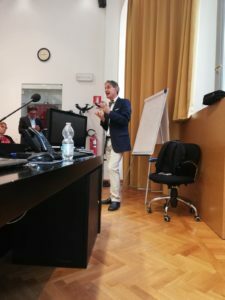 di Milano).